Structwel Constructions Pvt. Ltd. – Structwel Designers and Consultants Pvt. Ltd.
Structwel Constructions Pvt. Ltd was established on February 2007. Structwel Constructions Pvt. 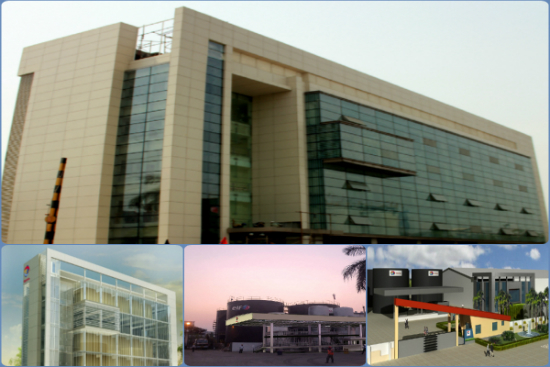 Ltd. is Structwel Designers & Consultants Pvt. Ltd., EPC arm and its specialty is in Industrial, Warehousing & Commercial Constructions. We offer complete turnkey solutions, concept to commissioning for development of medium size industrial and infrastructure projects, including specialty warehouses, workshops, laboratories, hotels etc. Design, Budget & Scheduling accountability. Site requirements of real estate planning. Post construction & Occupancy Co-Ordination. Success behind this State of the art Warehouse is largely due to the in house capabilities that STRUCTWEL has in it all services, of MEP. The 50,000sq.ft warehouse has a modern corporate office in the foreground, and the fast track project was completed in 11 months. Bohler High Performance Metals Pvt. 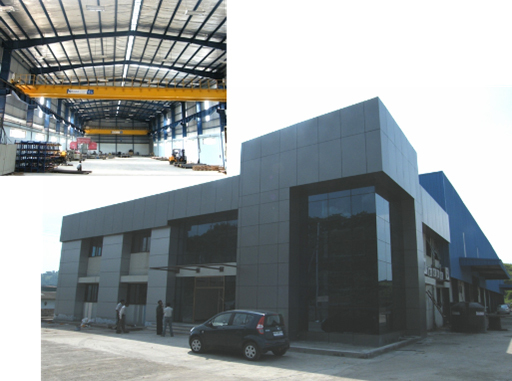 Ltd. Austria, EPC services are provided for complete project, warehouse, with Over Head Cranes, and an office block, located in Khopoli, Maharashtra. 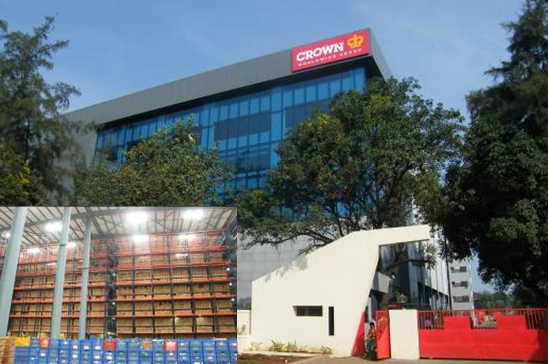 The project was completed and handed over in 8 months. STRUCTWEL EPC extends its services to Heritage Conservation also. 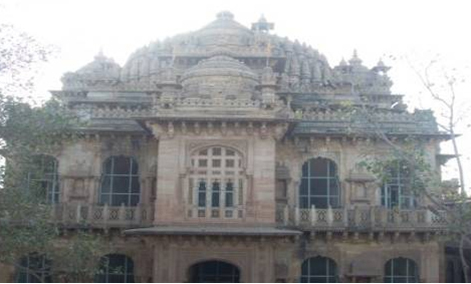 This monumental palace in Morbi, Gujarat is being restored by our EPC team – a job that involves technical skills of greatest level and optimum construction precisions. Total Oil India Private Limited (TOIPL) is a part of TOTAL S.A. – France; Engineering, Procurement, Construction & Management (EPCM) services provided for Prologue Capacity expansion at Lube oil Blending Plant having area of 17,000 square meter located in Mahape, Navi Mumbai.